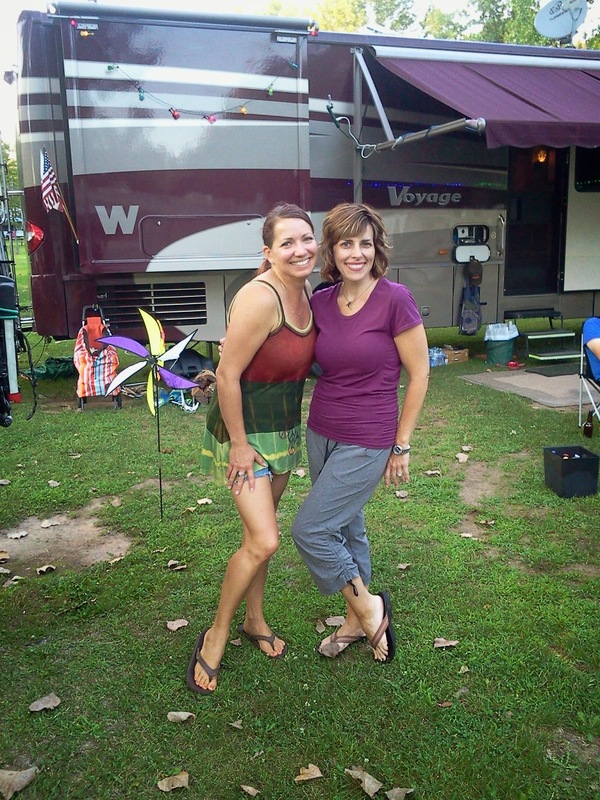 We continued to head south through Michigan and stopped at Dune Lake Campground, in Coloma, MI for 3 days as we made our way to South Bend where I was meeting my longtime online friend, Ellen. 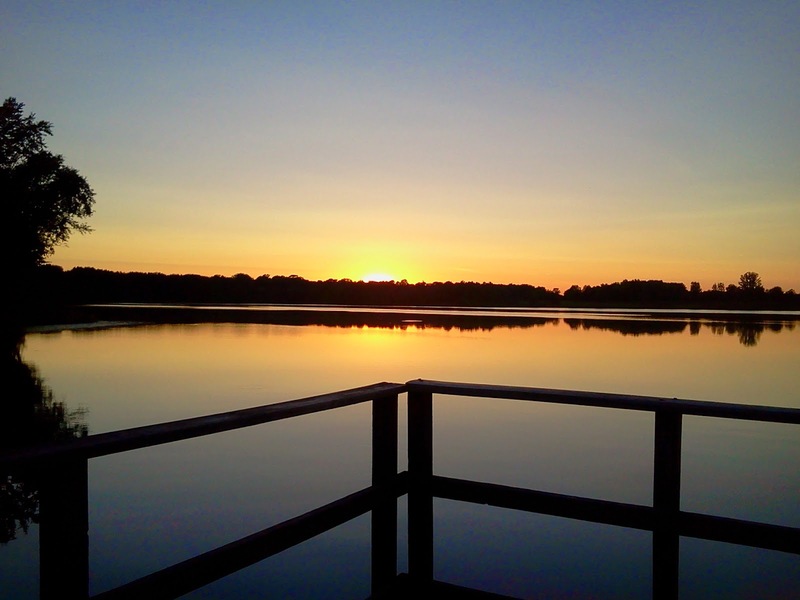 We chose Dune Lake because Clark was still on a fishing kick…granted he wasn’t catching anything but he having a good time anyway and his mantra became “It’s not called Catching, it’s called Fishing…so I’m doing it right!”. We were so unimpressed that this is the only picture we have of the campground. 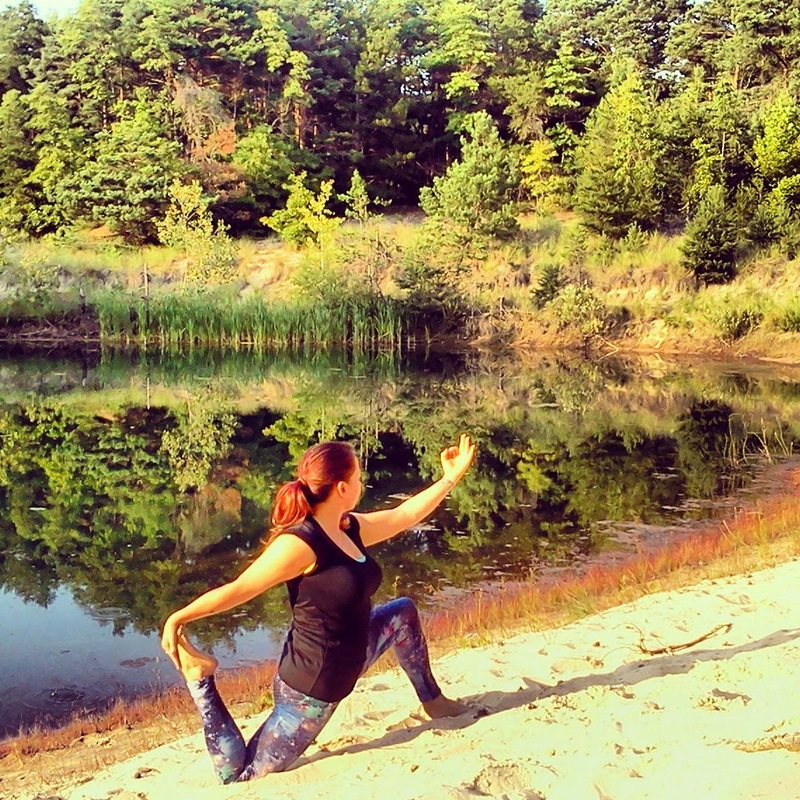 Unfortunately, Dune Lake isn’t exactly a lake…at least not as most of us would define the word lake. Instead, it was more like a mud puddle. Now, I’ve been in a lot of different kinds of swimmin’ holes from the creek behind my grandma’s house (filled with eels, so my older sister told me) to a natural hot springs in the Yukon to sharing a pond at the base of dam with a snake (not on purpose) and I gotta tell ya…this was no swimmin’ hole. It really looked like a stagnant puddle of water and made me think of those disturbing Discovery Channel shows where microscopic critters swim up into orifices to devour a person from the inside out. They also didn’t allow any fishing. 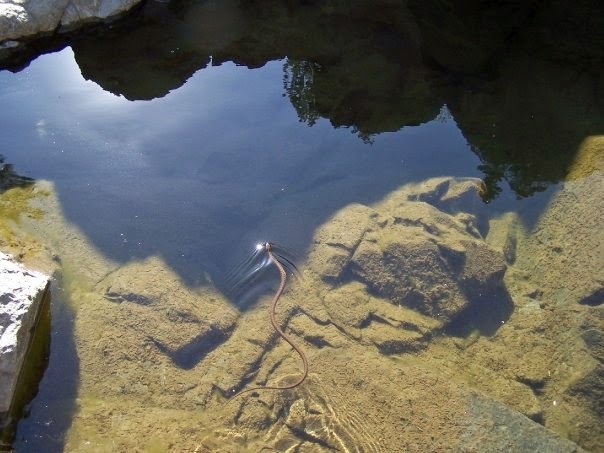 One of the “locals” visited us during a dip at Fordyce Dam spillway in California. The other thing(s) that we didn’t care for about this campground was that the sites were not clearly marked. We were never quite sure if we were actually in our campsite “boundary”. To compound the issue, the water and electrical boxes are shared…meaning you might need 50 feet of hose or electrical cord to reach your hookups. It’s not the kind of place we would recommend or return to in our travels. Me and my wonderful friend Ellen. Thankfully our next campground, Beaver Ridge Family Camping, was beautiful. They gave us a huge pull-through site that had great wifi and satellite reception. The park was immaculate, felt very welcoming and best of all…was just down the road from where my dear friend, fellow blogger and artist extraordinaire, Ellen lives. I had been following Ellen’s blog, Fat Girl Wearing Thin, and she followed my Learning Curves Blog, for about 2 years before we got to meet face-to-face on this trip. We had exchanged emails and even a few phone calls over the years. 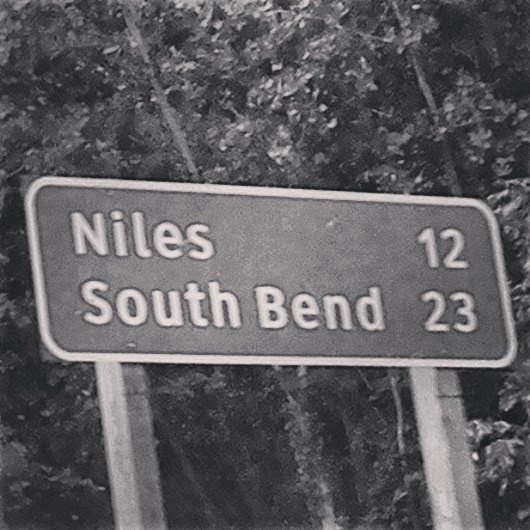 Seeing that our route would be taking us directly through the South Bend, Indiana area made it an easy decision to stop. 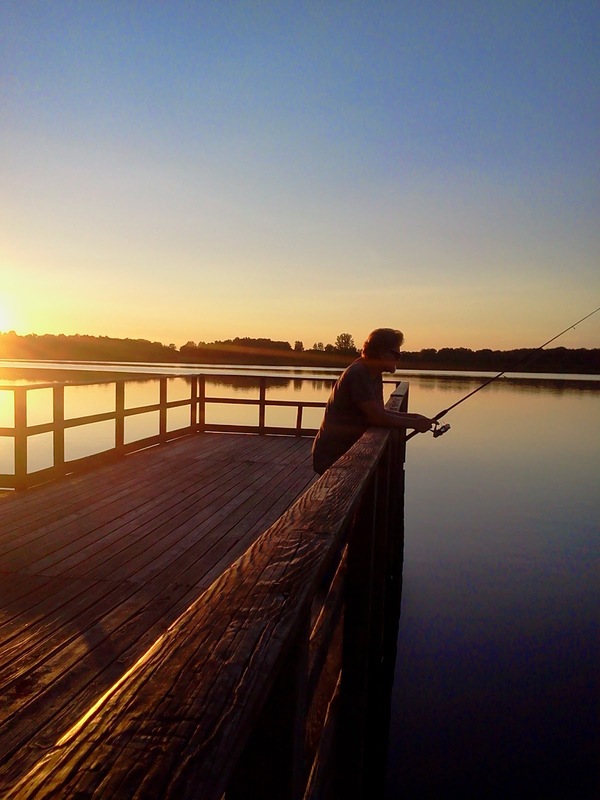 Just down the road from the RV park is Potato Creek State Park, which gave Clark more opportunity to fish and for me to get some sunset pictures. 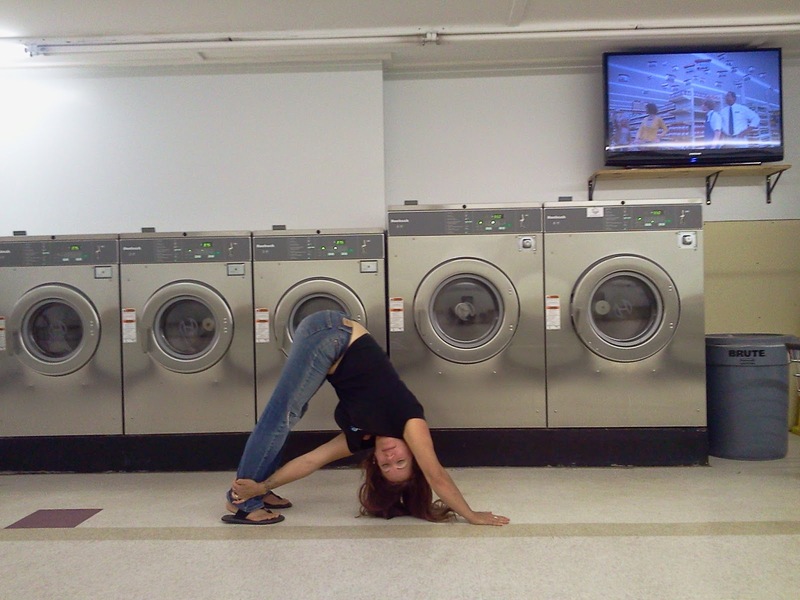 Not one to “waste” time I took advantage and did a little yoga. 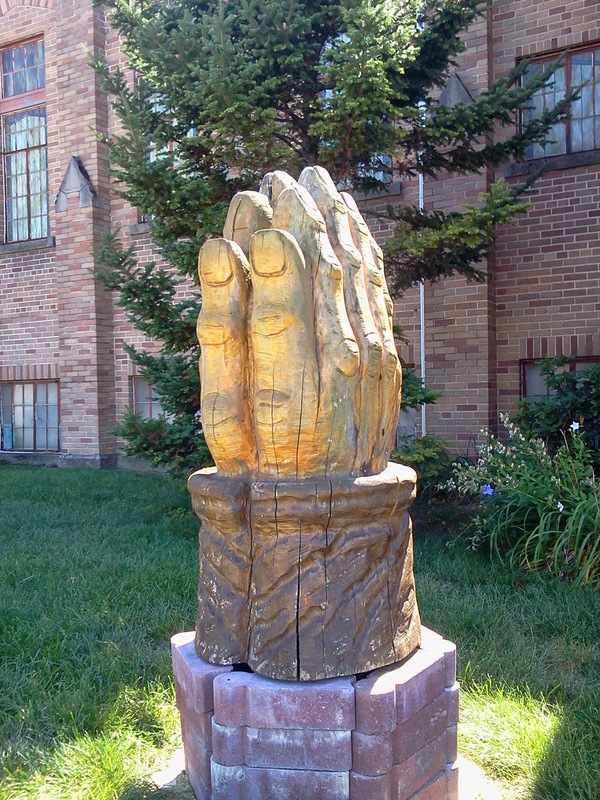 Giant praying hands at Grace Reformed Church. But the highlight of our trip was spending time with Ellen and her husband, Craig. The guys hit it off easily and Ellen and I had so much to talk about it. It’s funny, spending so much time on the road with only your partner is wonderful, but we’ve learned that it’s also nice to have other people to talk to…at least people who haven’t heard your same old stories over and over again. 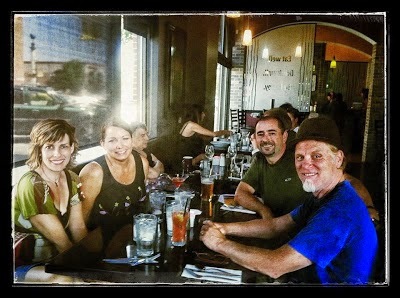 Enjoying a fantastic evening out with friends. As I write this…and since I am SOOOO far behind on this blog, we are currently on our way to Glacier National Park to camp with Ellen and Craig. Sitting in Ellen’s backyard during our visit to South Bend, almost a year ago now, we came up with the idea to meet somewhere on the road. Craig’s number one destination had always been Glacier…and so it was written. In just 4 days (from this writing 7/17/14) we will be sitting around the campfire with these great friends. Living fulltime and traveling this country has allowed us to see some great things and spend time with friends and family. From Clark’s long-lost sister near Austin, Texas, a niece’s wedding in Wisconsin, my mom in Alabama, Ellen and Craig in Indiana, Clark’s brother in St. Louis, long-time friends who moved from Northern California to Texas, friends who happened to be San Antonio when we passed through and even meeting up with friends who came all the way from Cali to party with us in New Orleans…this lifestyle has allowed us to spend more time with family that is spread throughout the states. Very nice blog! I hope you guys have a blast…almost there! Thanks Robin! We had a blast. Now looking forward to meeting up with you guys somewhere down the road (soon I hope).